VPAP is the acronym for Variable Positive Airway Pressure. What do VPAP machines do? VPAP machines provide sleep apnea patients with airway pressure through the nose and throat to ensure your airway stays open during sleep. 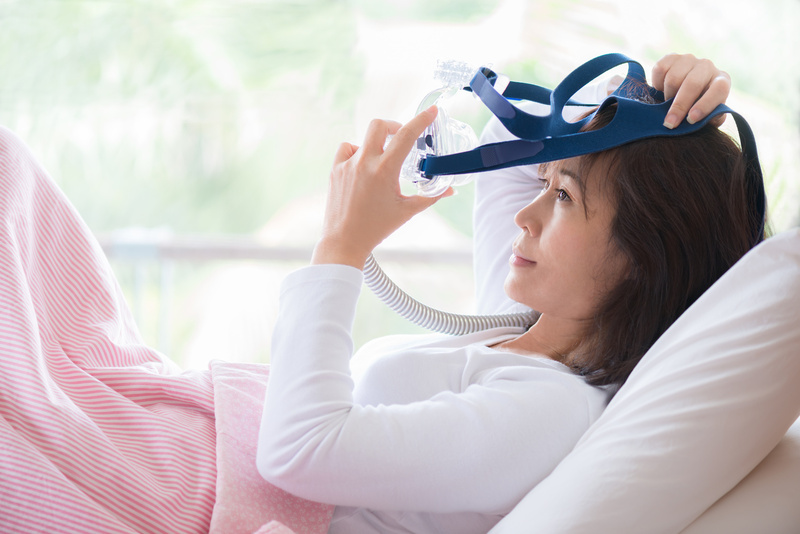 CPAP machines deliver one level of air pressure, while VPAP delivers two. VPAP machines offer the following settings. Talk with your doctor about which one is right for you. This setting is often recommended if you have obstructive sleep apnea (OSA). This VPAP setting uses your breath to switch between IPAP and EPAP. The machine senses you trying to take in a breath and reacts by increasing the airway pressure to ensure the airway doesn’t collapse. When you exhale, the pressure decreases. This setting is often recommended if you have central sleep apnea (CSA). This VPAP setting uses a timed cycle of IPAP and EPAP. The rate (breaths per minute) is determined by your doctor. Since CSA is when you forget to breathe, using a specific BPM on the VPAP machine ensures that you take the number of breaths your doctor recommends. This VPAP setting combines both spontaneous and timed settings. The machine starts in the spontaneous setting but switches to the timed setting if you don’t take the required breaths per minute. This setting serves users with complex sleep apnea. Complex sleep apnea is when your airway becomes obstructed due to relaxed throat muscles and you forget to breathe. The spontaneous/timed setting reacts to correct both types of apneas. 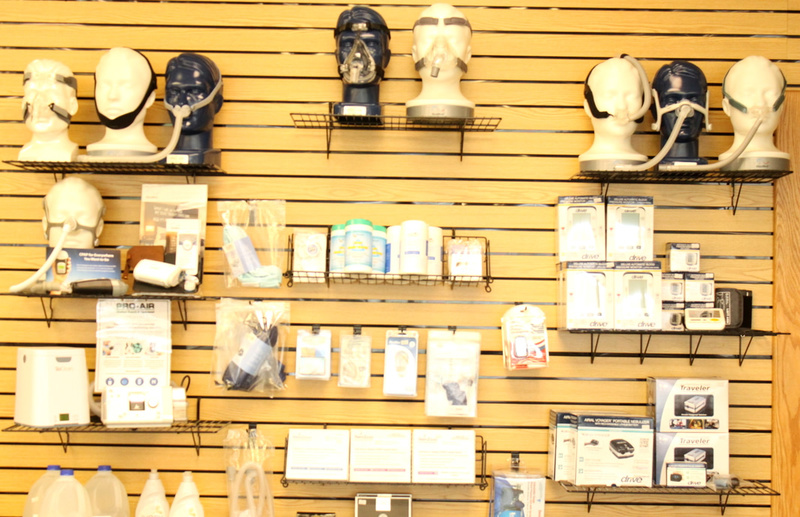 We have hundreds of medical items in stock.